Chasing Davies: Nordstrom Anniversary Sale - THE MUST HAVES! Nordstrom Anniversary Sale - THE MUST HAVES! Love this sale Nordstrom has every year - it's just so good, like not-to-be-missed-good. And it's not just them trying to get rid of their seasonal stuff - there are great classics on sale, pieces for Fall and Winter and stuff to wear now. I was shopping the goods and just kept gasping at all the good deals that I had to share with you! 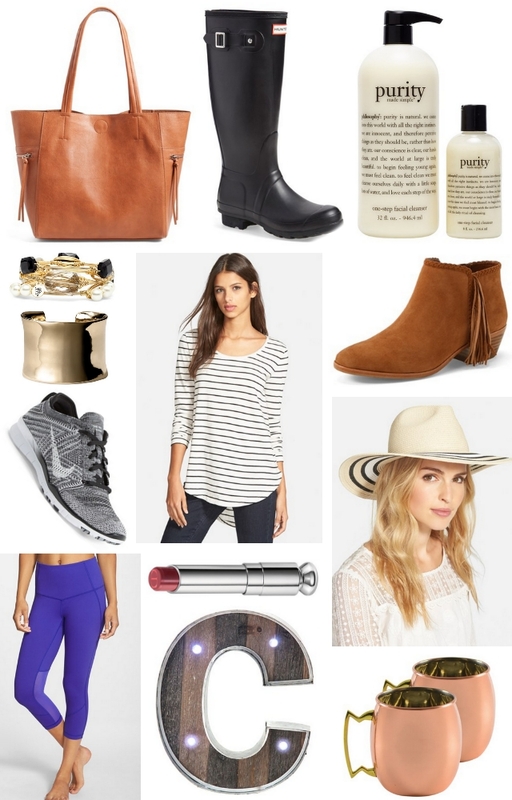 These are some of the things I'm eying and simply didn't even realized I needed, but I need (right??!). Tote Bag - ok, this is for you, because I already have one and LOVE it. And this one is so cute, and under $36!! Hunter Boots - um, hello - these classics are hardly ever on sale, so time to grab them up! Philosophy's Purity Duo - oh ya, they have beauty stuff in this sale, too - um always need that, and this is one of my favorite brands and consistently favorite face wash. Stock.up.now. Same goes for their Grace lotion/fragrance - I have my fair share of this already and love it! Bracelets - Love this Wide Gold Cuff and Stone Bangles for all year around. 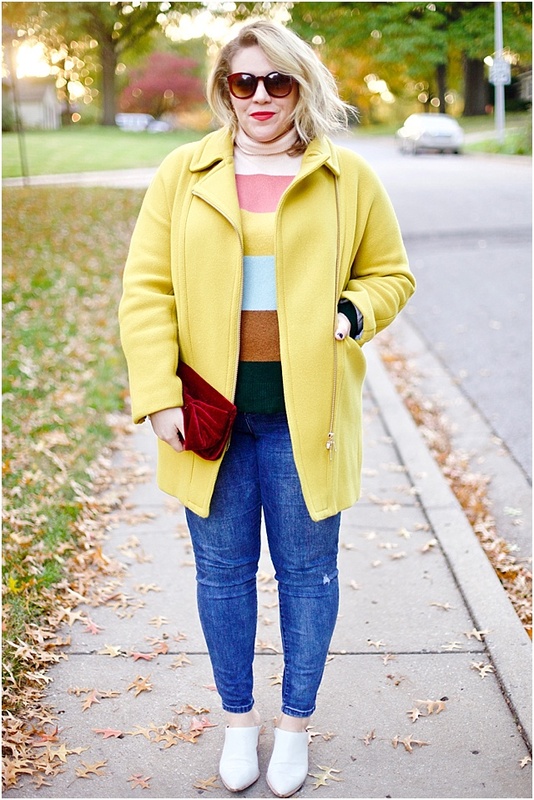 Classic Stripe Top - and it's only $12, so why not? Comes in light blue, too, if you need one more unique! Booties with fringe to wear this coming fall - these Sam Edelman ones are perfection! Nike sneakers are never a bad purchase for all your work outs, but with Athlesiure making it cool to wear work out gear all the time - these ones are spot on! 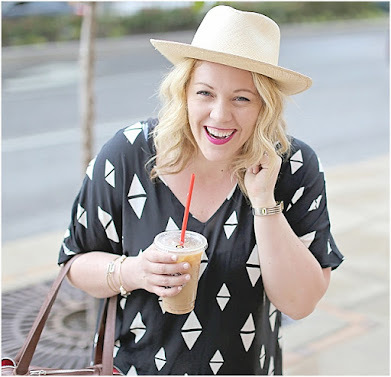 Hat - This one is different than most I've seen, love the stripes and it's under $25! Workout Pants - I got my first Zella workout bottom like 8 years ago at a Nordy sale and they are STILL one of my favs. Get yourself some fancy lipstick like this Dior classic (seriously, some of the best stuff)! LED Large Marquee Letters that have a rustic, yet modern look and are under $23! Copper Mugs - for the perfect Moscow Mule. These would make a great gift, too! 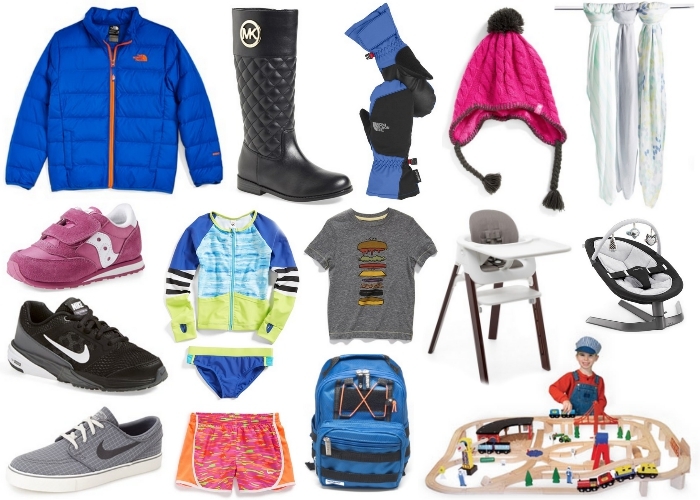 Winter gear to keep them warm and stylish this winter, like a vibrant North Face coat, Toddler to Little Kid tall boots, winter gloves and warm hats! New baby essentials - swaddlers, a grow-with-you high chair that is super sleek and more than $100 off and a bouncy-seat & toy bar chair. Super cute sneakers for your littles - pink Saucony sneaks, black Nike's and cute everyday sneaker-like-boat-shoes. Enjoy the last of summer or stock up on next summer with this cute rash guard girls suit set, t-shirts (love this hamburger one) and shorts. Fun, classic toy every kid needs (we love our set): 132-piece train set!